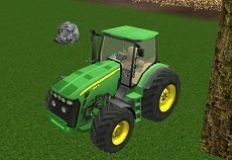 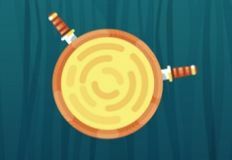 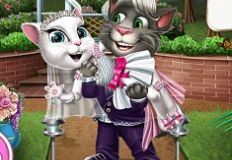 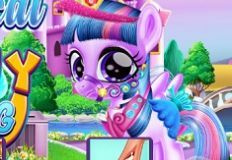 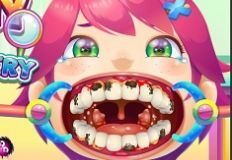 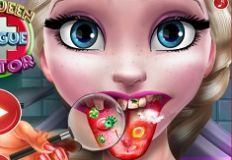 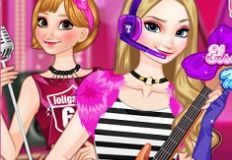 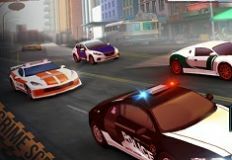 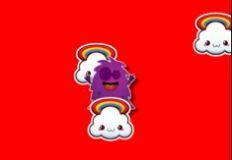 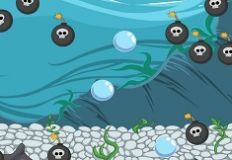 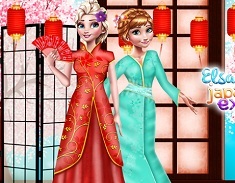 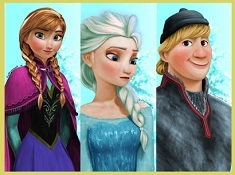 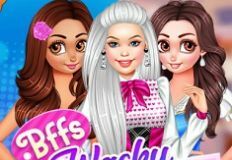 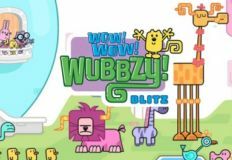 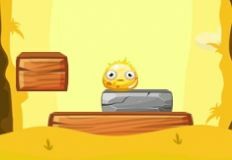 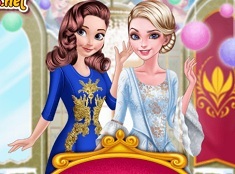 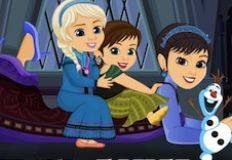 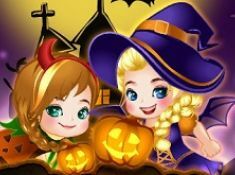 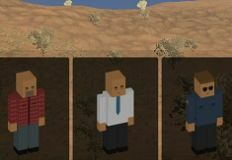 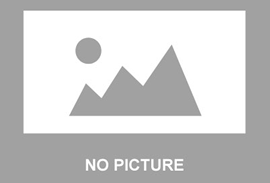 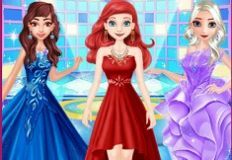 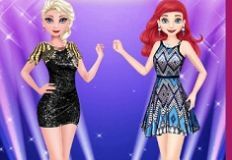 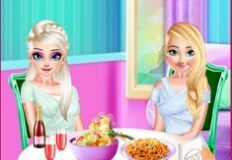 Welcome back with us on your favorite site games-kids.com, girls, we are so happy to see that you've decided to return today with us on our site, because we've prepared so many new games in which we hope that you are going to have the best time of your life, such as this one, Elsa and Anna Hide and Seek. 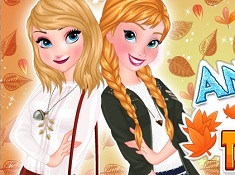 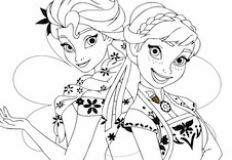 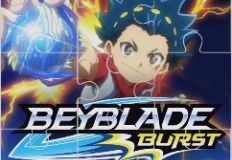 In this new amazing game, you girls are going to meet once again with your two best friends, Elsa and Anna. 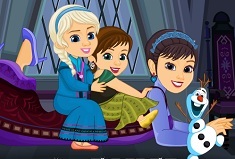 Apparently, Anna wants to go out without her sister, Elsa, and Elsa is feeling left out, this is so not fair for her to stay home while her sister is going out, having fun with her friends and not inviting her sister. 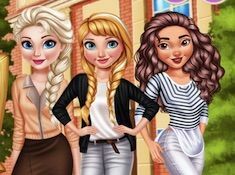 In this new game, you girls will have to help beautiful Elsa to sabotage her sister and hide her things. 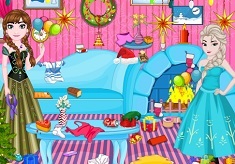 Find all the objects without getting caught by Anna. 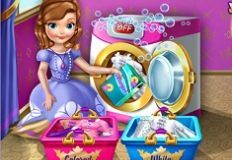 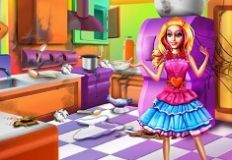 Enjoy this really fun hidden objects game, girls, and good luck in hiding Anna's objects!